Keeping a roof well-maintained isn’t an impossible feat, but it’s no walk in the park, either. There are certain do’s and don’ts you should observe to ensure the optimal performance of your roof. Today’s blog post from Sterling Exteriors features five rookie roofing mistakes you should avoid at all costs. This is a common mistake typically committed by first-time homeowners who are under the assumption that a newly installed roof no longer needs to be checked. 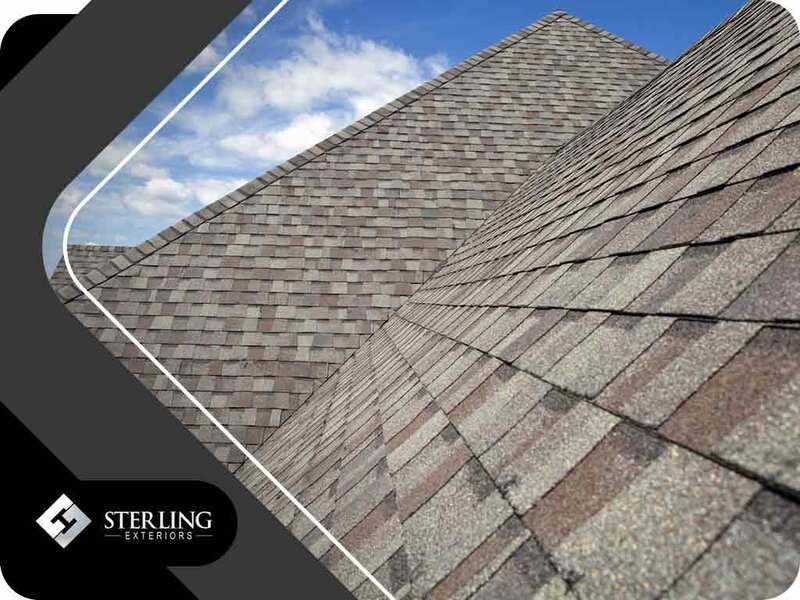 Any roofing system, regardless of age, should be regularly subjected to thorough inspections to spot, diagnose and repair any early signs of roof damage or failure. The longer you delay a roof repair, the more you expose yourself and your family to the health risks associated with damaged roofs. Not to mention, delaying roof repair can incur higher costs in terms of energy loss. A roof that’s past its prime or approaching the end of its service life should be replaced immediately. Note that the life expectancy of your roof depends on the material used. Asphalt singles, the most common roofing material, typically last for 20 years, while metal roofs can last for up to 80 years. As a homeowner, you should equip yourself with a basic understanding of how roofs work. This entails familiarizing yourself with the essential parts of a roofing system, as well as knowing the signs of damage to watch out for. A basic knowledge of roofs will also allow you to communicate better with your roofing contractor. While there’s no shortage of roofing companies that will claim that they’re the best around, it’s important to do your own research. Asking around is one of the easiest ways to determine whether a contractor is indeed reputable. You can also check to find out whether your prospective roofer is part of any well-known roofing associations or committees. Your roof is an investment, which is why you should only work with the best contractor. Sterling Exteriors takes pride in being a GAF® Certified Elite roofing contractor. We are also a Better Business Bureau accredited business, so you can rest assured we are held to the highest standards possible. Call us today at (513) 322-4777 to get a free quote. We serve Cincinnati, Loveland, and Newton, OH.